Vistas of the Great Wall of China are so jaw-dropping that most people don’t feel a need to look beneath the surface. But this blog has looked beneath lots of surfaces, and into deep cultural roots. 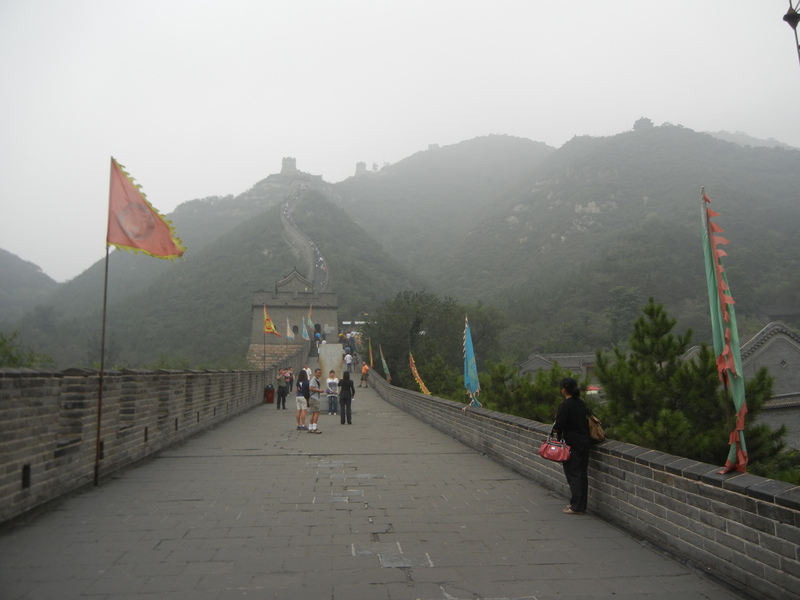 The Great Wall of China’s were already ancient when Qin Shihuang consolidated his state’s defensive walls in the late 3rd century BCE. K.C. Chang wrote that the archeology of China’s Longshan period (3000-2000 BCE) indicates that a key institution once thought to have originated in the Zhou Dynasty existed way back then. The zong fa (lineage system) was one of ancient China’s most basic institutions. 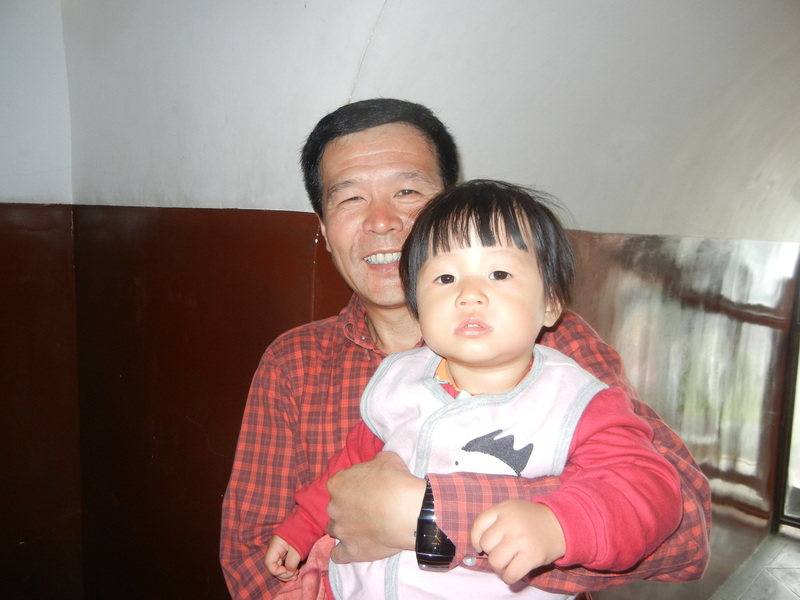 Zong (lineage) refers to descent through the paternal line–from grandfather to father to son. When a lineage became crowded, some people moved away and formed a new line. The old lineage remained the major line, and the newer one was conceived as a branch. Many new lineages later grew and sprouted new lines. But the closer that a lineage was to the original line, the more prestige it enjoyed. Traditional Chinese domestic architecture reflects this focus on the primary male line. The above shot looks north within a hutong’s courtyard towards the father’s quarters. His sons lived in the more humble buildings on each side of where I’m standing and paying my respects. 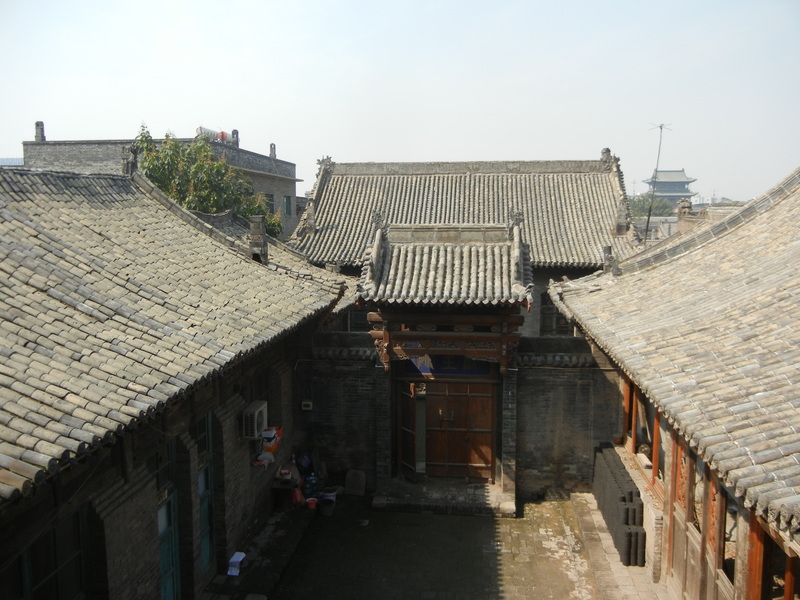 In the above photo, I’m in another hutong–this time in the upper floor of the north building, pretending to be the prestigious family head. Nobody believed me, so I’m back in Silicon Valley trying to blog my way to honor. K.C. Chang wrote that this architectural focus on the main male family member goes back to the Longshan period. Agricultural communities were organizing into states with hangtu walled cities and social hierarchies. Chang noted that large, medium and small tombs clustered into groups that comprised a family’s lineage. He felt that the lineage system might have been the main aspect of political hierarchies during the Longshan period. 3. The concept of human life as more collective than individual–people in China extended this concept into the afterlife, perhaps as early as Longshan times. Qin Shihuang coerced hundreds of thousands of people to build the Great Wall, but big centralized construction projects were already part of people’s identities and ideas of social order. 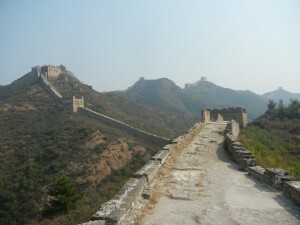 The Great Wall’s surface is stunning, but its extensive roots are equally impressive. 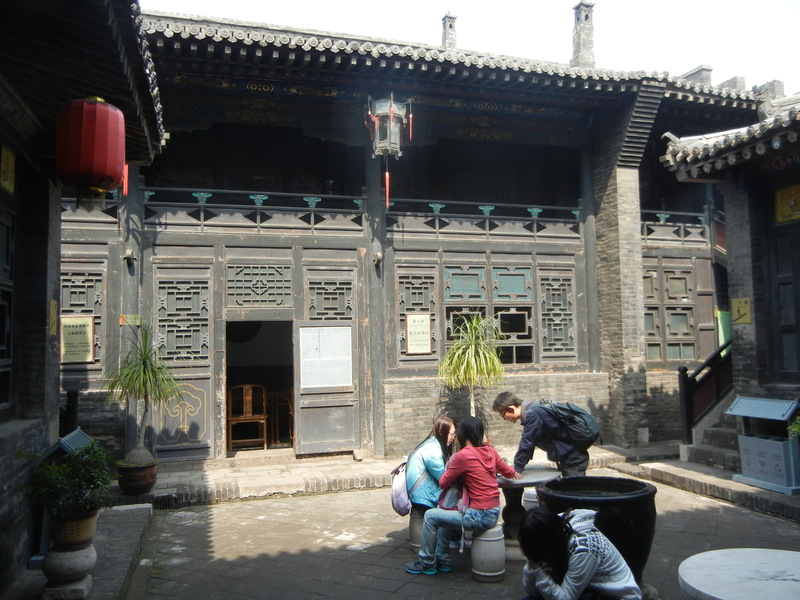 They were already ancient, and they continued to live in domestic architecture and the Confucian focus on Father’s authority. Chinese traditions are older and more interconnected than most people think.